My team and I look forward to helping you plan, design, and build your new home with all the features that are important to you. 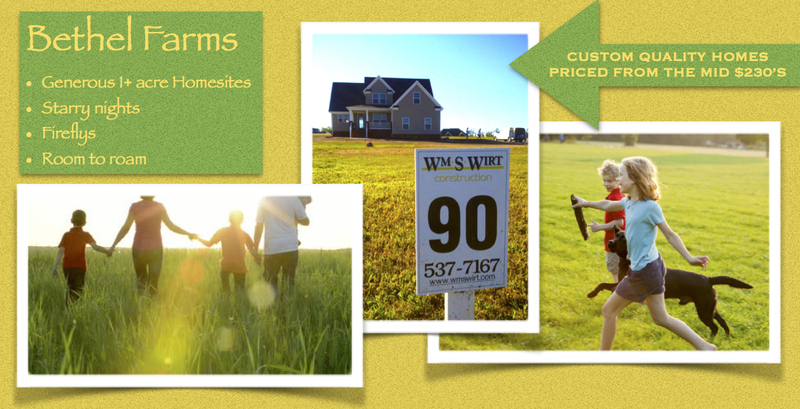 I am available to you with quick answers at (757) 537-7167, or email at williamwirt@me.com. Smithfield: The Ham Capital of the World! 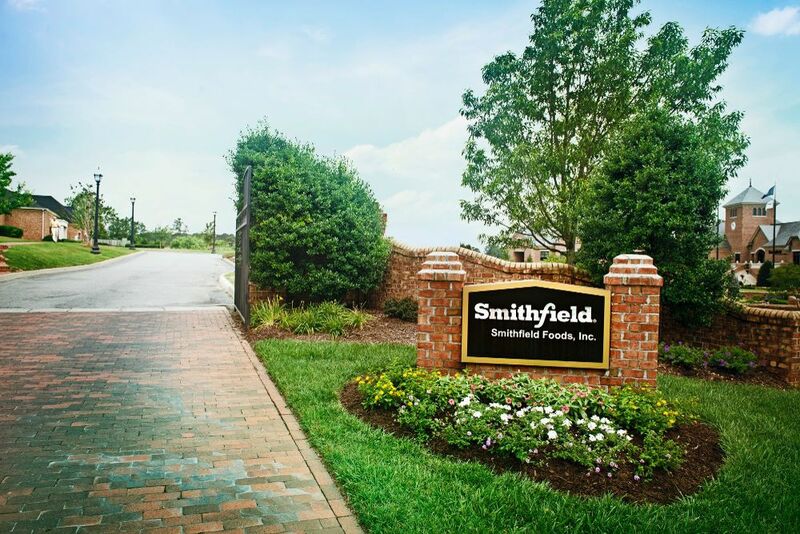 We have expanded our construction to Smithfield, in Isle of Wight County. With three houses completed in the last year and one currently in the works, this is the perfect time to make your move! A beautiful photo gallery of our award winning entry. 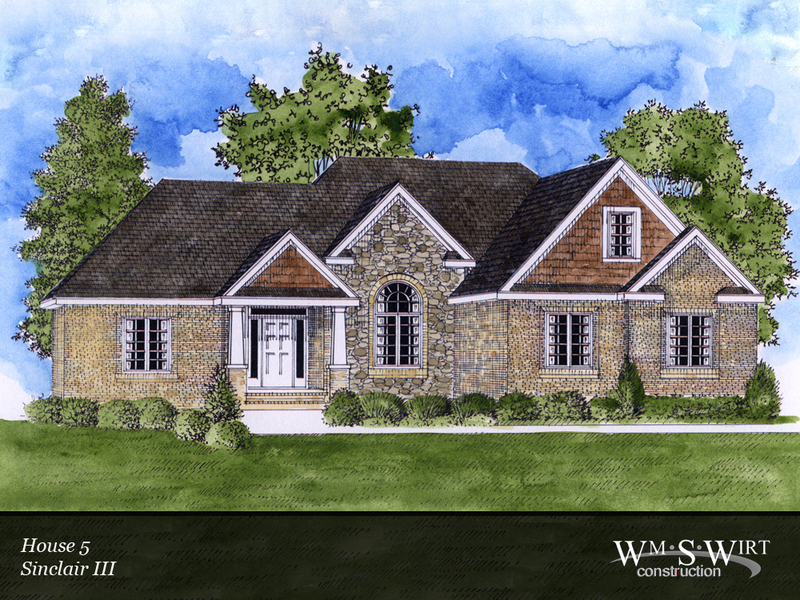 In 1993 Wm S Wirt Construction built a model home in Norfolk’s Middle Town Arch and has since built homes in all the seven cities of Hampton Roads and beyond, culminating with our award-winning entry in the PHBA’s 2013 Parade of Homes in Smithfield’s Cypress Creek community. 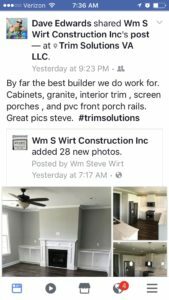 Over the years Wm S Wirt Construction and our trade partners have built a wide variety of home plans for a wide range of budgets. We build homes from the Southern Living Collection of Frank Betz and similar designs from William E. Poole and Donald Gardner. 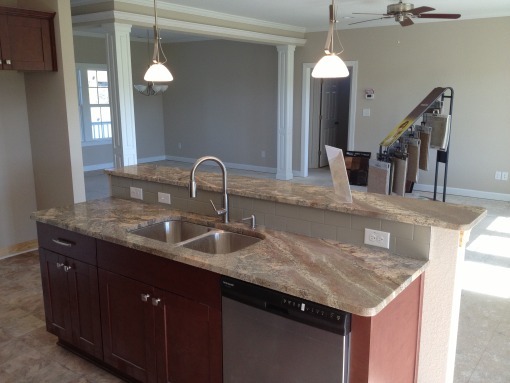 We also build smaller “craftsman” style homes for the first-time buyer or those looking to downsize the square footage, but upsize the amenities and custom features. The perfect home starts with the perfect plan and our experience in modifying any plan to fit needs and tastes of our clients is key to our customers’ satisfaction. 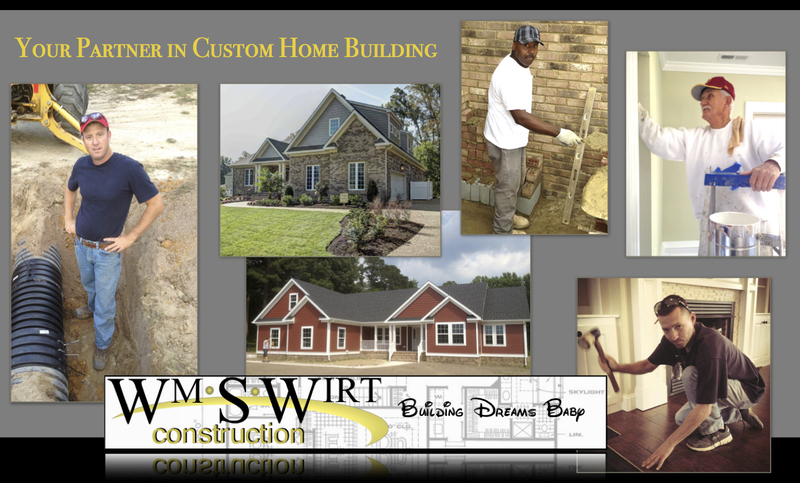 We are members of the Tidewater Builders Association, Peninsula Housing & Builders Association and the National Association of Home Builders and all of our homes are protected by the 2-10 Home Buyers Warranty Company. Our strong relationships with local banks, suppliers and trade partners combined with our years of experience in the local home building industry assure our customers that they are working with a respected professional. Let’s talk about your new home today!